is to try and do it alone." 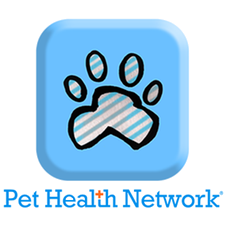 Dr. Ward works with many of the top leaders in the veterinary industry to discover solutions for pets and people and raise awareness for welfare causes. If you would like to work with Dr. Ward, fill out the form below and one of our staff members will get back to you.